Currently the Commission includes 19 members from 14 different countries: 8 members are from academia, 5 from governmental organizations and 6 from industry backgrounds. The ICMSF seeks broad representation in disciplines, geographical locations, gender and professional linkages to stimulate both the impact in the opinions of the Commission and also the dissemination of our work to the greatest extent possible. Members’ professional food safety expertise is also wide-ranging, including research, product and process development, public health, agriculture, food technology, quality control and education. Members of ICMSF have participated in many expert Codex Alimentarius Commission working groups and Food and Agriculture Organization/World Health Organization (FAO/WHO) meetings and consultations, and presented many symposia and workshops on their work. Through the many contributions of its current and past members, the Commission has attained a high and valued profile with many organizations, including the named intergovernmental organizations. The ICMSF is assisted by consultants, who are specialists in subject areas critical to the success of the Commission. New members and consultants are selected for their expertise, not as national delegates or as representatives of their employers. All work is voluntary without fees or honoraria. The Commission has established subcommissions in regions if interest is high and a sustainable participation model is identified. Establishment of sub-commissions in other regions if interest is high and a sustainable participation model is identified. Dr. Wayne Anderson joined the Food Safety Authority of Ireland (FSAI) in 1999 from the food industry and is now Director of Food Science and Standards. He previously served 10 years with Unilever research and a year as technical manager in a small food factory in the West of Ireland. He holds a primary degree in biochemistry and a Ph.D. in predictive microbiology. 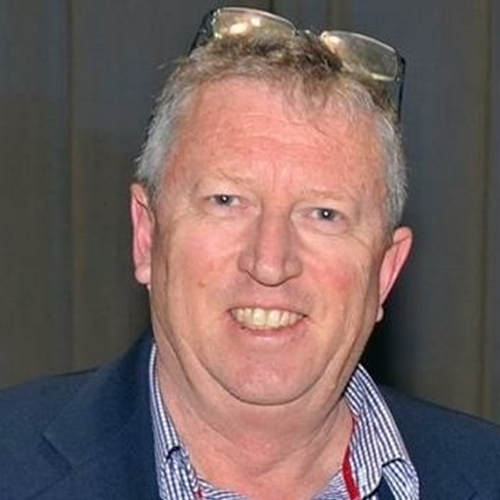 He is a member of the International Commission on Microbiological Specifications for Foods (ICMSF), a fellow of the Institute of Food Science and Technology Ireland (IFSTI) and a fellow of the Institute of Food Science and Technology UK (IFST). He has also worked with WHO/FAO on several expert consultations. 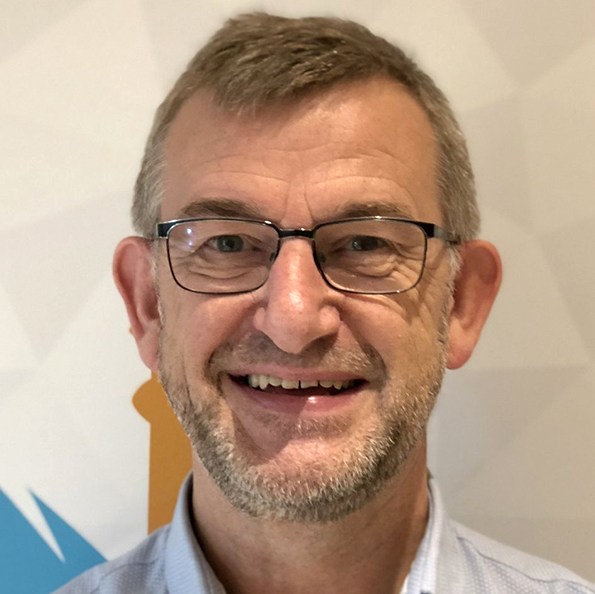 Wayne has a personal interest in developing science-based technical food safety and hygiene standards for the food industry with a particular desire to facilitate small food businesses trying to produce safe food. Dr. Cole is an internationally recognized food scientist and accomplished science leader with over 20 years’ experience in research management across government, academia and industry. He is the chief of the Division of Animal, Food and Health Sciences (CAFHS) at Australia’s Commonwealth Scientific and Industrial Research Organization (CSIRO). 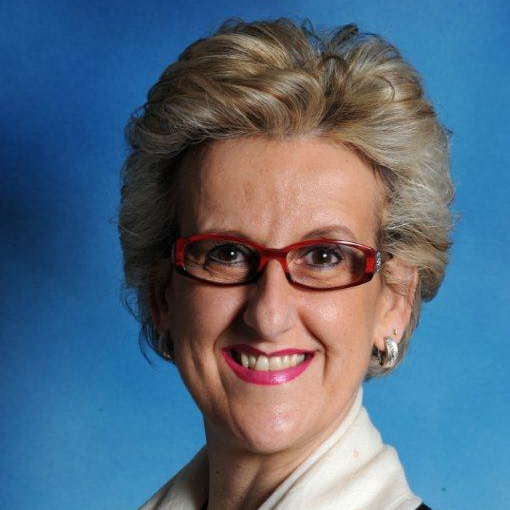 Dr. Cole joined CSIRO in January 2010, serving as chief of the Division of the Division of Food and Nutritional Sciences prior to the creation of CAFHS in July 2012. Dr. Cole is responsible for leading CSIRO’s animal, food and nutritional sciences research portfolio and developing the supporting capability to produce positive outcomes across the Australian food value chain, including productivity, biosecurity and environmental performance of the livestock production and food manufacturing industries, and the nutrition, health and satisfaction of human consumers. Born in the United Kingdom, Dr. Cole graduated with a BS from the Manchester Metropolitan University and completed a PhD at the University of East Anglia in 1988. His career has included research and management appointments with food companies Unilever and Nabisco. 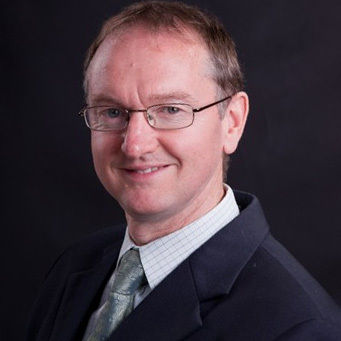 Dr. Cole has been a member of IFT since 1999 and he was a member of the Journal of Food Science editorial board and the Nonthermal Processing Division. Dr. Cole currently chairs the IFT Global Regulations and Policy Committee. Dr. Dewanti-Hariyadi is a Professor in Food Microbiology at the Department of Food Science and Technology and the Southeast Asian Food & Agriculture Science and Technology (SEAFAST) Center, Bogor Agricultural University (IPB), Indonesia. Her research includes characterization, survival, control and development of detection methods for bacterial pathogens (Salmonella, Vibrio parahaemolyticus, Cronobacter sakazakii) in foods. 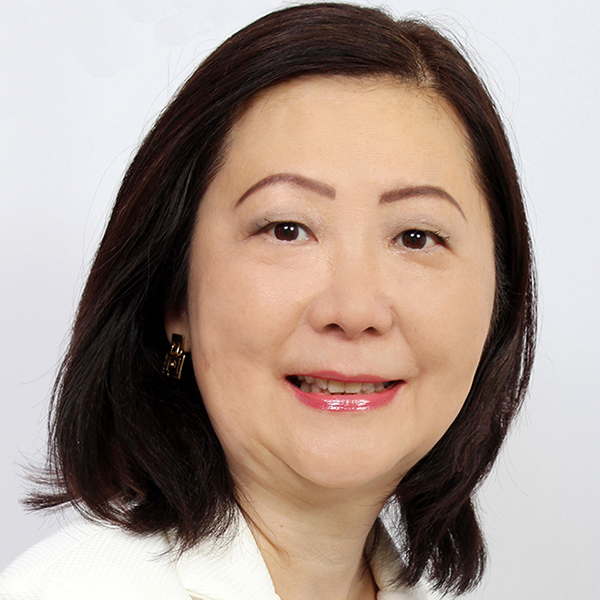 She is currently the vice president for the Southeast Asia Association for Food Protection, Directorate General for Veterinary Health, Ministry of Agriculture (2007- 2012) and occasionally serves on ad hoc committees for the National Standardization Agency. In the past 20 years, she has also been training food safety and HACCP for food industries. 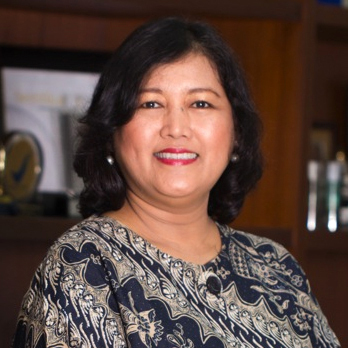 Professor Dewanti-Hariyadi is the head of Food Science Study Program, Post Graduate School, IPB. She earned her PhD in Food Microbiology with a minor in Bacteriology from the University of Wisconsin, Madison, USA in 1995. Dr. Gorris is director for Regulatory Affairs at Unilever, with specific responsibility for food safety globally. He joined Unilever in 1997 and has been based in the UK, Shanghai and currently the Netherlands. From 1990–1997, Dr. Gorris worked at the Agrotechnological Research Institute (ATO-DLO) in Wageningen, which was part of the Agricultural Research Department, Ministry of Agriculture, Nature Management and Fisheries, the Netherlands. From 2002–2012, he held a part-time professorship serving as the European Chair in Food Safety Microbiology at the University of Wageningen. He is currently a visiting professor at three Universities in China: China Agricultural University’s School of Food Science and Nutrition in Beijing, Shanghai Ocean University and the University of Shanghai for Science and Technology. Dr. Gorris represents ICMSF at Codex Alimentarius and in interactions with FAO and WHO. 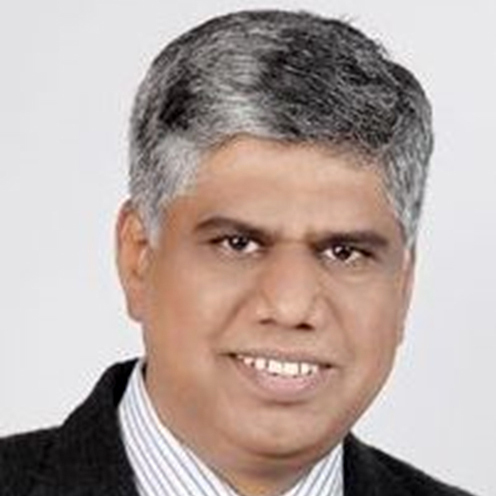 He is co-chair of the International Expert Panel on Food Safety of IUFoST and was elected as fellow of IAFoST. Dr. Gorris is an IAFP fellow, was awarded the IAFP International Leadership Award, and selected to present the John H. Silliker Lecturer. He is past-chair of the Food and Water Safety science cluster and EXCO member of ILSI Southeast Asia Region. He is the past-chair of the Risk Analysis taskforce and the Publication Committee of ILSI Europe and a past member of its Scientific Advisory Committee. Dr. Anelich holds a Ph.D. in Microbiology. She spent 25 years in academia in South Africa as Head of Department Biotechnology and Food Technology, and Associate Professor. In 2006, she joined the Consumer Goods Council of South Africa where she established a food safety body for the South African food industry, a first for the country. In 2011, she started her own international food safety consulting and training business. 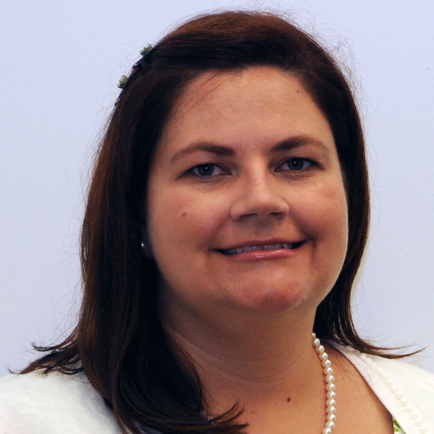 She was appointed Extra-ordinary Associate Professor at Stellenbosch University 2011-2014. Dr. Anelich is a member of the ICMSF, Chair of the Scientific Council of the International Union of Food Science and Technology (IUFoST), fellow of the International Academy of Food Science and Technology (IAFoST), president of the South African Association for Food Science and Technology, executive and scientific director of the International Life Science Institute (ILSI) South Africa, chair of the Food Hygiene Committee for the South African Bureau of Standards, advisor to the National Department of Health in South Africa on food safety regulations, and food hygiene expert for the African Union-IBAR. Dr. Anelich has served two terms on the Governing Council of IUFoST, authored/co-authored a number of publications and book chapters, and presented over 130 talks nationally and internationally. Dr. Paul Cook is a food microbiologist with more than 30 years’ experience in the field working in both academia and government. He currently works for the Food Standards Agency (FSA) in the UK where he is head of microbiological risk assessment. He is closely involved with the Agency’s monitoring of foodborne disease, the assessment of microbiological food incidents and outbreaks, zoonoses, foodborne viruses and furthering our understanding of antimicrobial resistance in the food chain. 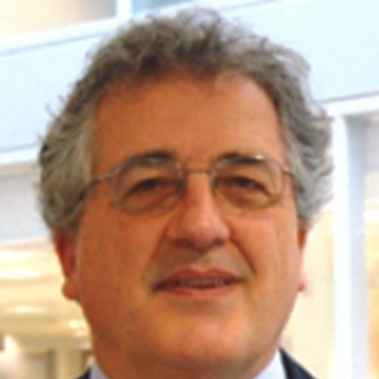 Paul has been an invited expert for various working groups/meetings of EU Scientific Committees, WHO/FAO consultations and in developing guidelines for the National Institute for Health and Care Excellence (NICE). Paul was a member of the European Food Safety Authority (EFSA) panel on Biological Hazards 2012-2015 and was vice chair from 2014-15. In 2016 he joined the Steering Committee for the Global Microbial Identifier (GMI) and in 2017, ICMSF and the ComBase scientific group. Dr. Donaghy is Corporate Food Safety Microbiologist at Nestlé HQ, Switzerland, reporting to the Global Head of Quality. The role primarily concerns operational aspects of food safety microbiology, including hazard analysis and critical control points (HACCP), prerequisite programs (PRPs), microbiological specifications and sponsoring of internal R&D projects to underpin microbial food safety. Dr. Donaghy’s previous role was a Senior Food Safety Microbiologist in Nestlé R&D. Prior to joining Nestlé, he worked as Project Leader in Food Safety Microbiology at Agri-Food & Biosciences Institute (AFBI), N. Ireland, on projects funded by FSA (UK), FSAI, Government, Industry and European Union. He is an author of more than 50 scientific publications, specializing in various foodborne pathogens, risk assessment and molecular diagnostics. 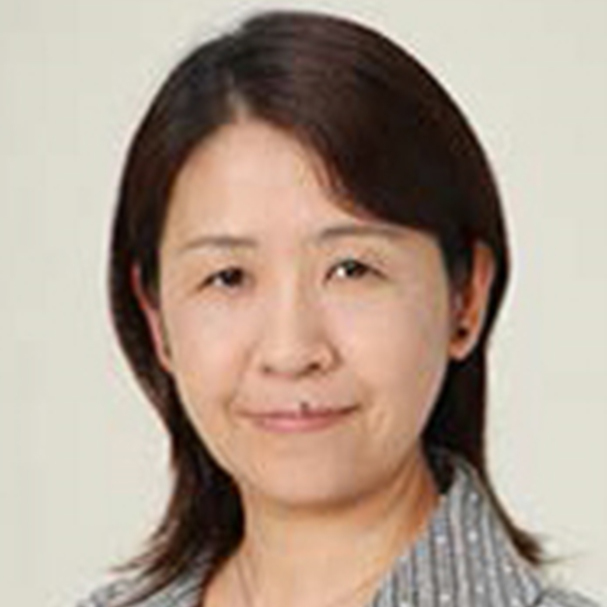 Dr. Kasuga is currently the Global Hub Director for the Secretariat of Future Earth which she was involved in establishing since May 2015. She is also a visiting professor under the Integrated Research System for Sustainability Science (IR3S) at the University of Tokyo, Japan. Dr. Kasuga was formerly the director at the National Institute of Health Sciences, Japan, and vice-president of the Science Council of Japan in charge of international activities. She is a member of the International Council for Science (ICSU)’s Committee on Scientific Planning and Review. She has been working as a government researcher in the field of public health, focusing on microbiological food safety. Internationally, Dr. Kasuga has been working with WHO, FAO. In Japan, she worked with the Ministry of Health, Labour and Welfare and the Food Safety Commission on microbiological risk analysis for food safety and epidemiology of foodborne diseases. Dr. Kasuga received her Ph.D. from the University of Tokyo, Japan. She is a senior fellow at the National Institute for Environmental Studies from the same university. Dr. Taniwaki is a scientific researcher at the Food Technology Institute (ITAL) in Campinas, Brazil. She graduated in biology and has a PhD in Food Science and Technology from the University of New South Wales, Australia. She is also an active member of the International Commission on Food Mycology (ICFM) since 1997. She is author of more than 100 publications in the area of food mycology, mycotoxins and food microbiology. She has worked on several expert consultations on food contaminants for Brazilian government, food companies and FAO. Dr. Bhilegaonkar is the principal scientist and in-charge of the regional center of the Indian Veterinary Research Institute, at Pune, Maharashtra, India. He graduated in Veterinary Science and Animal Husbandry and holds a Ph.D. in Veterinary Public Health. He has about 28 years of research experience in the area of microbial food safety and zoonotic diseases. As a faculty of Veterinary Public Health discipline, he has guided several Ph.D. and Master of Veterinary Science students. He is author/co-author of about 110 peer-reviewed research publications and several book chapters on food safety and zoonoses, and is an editor of Journal of Veterinary Public Health. Dr. Bhilegaonkar is a fellow of Indian Association of Veterinary Public Health Specialists (IAVPHS) and associate of National Academy of Agricultural Sciences (NAAS), India. He has contributed as a member to scientific panels/expert committees/task force groups of the Food Safety and Standards Authority of India and Bureau of Indian Standards. Dr. Cook is manager food risk assessment and, since 1995, principal food microbiologist for New Zealand’s Ministry for Primary Industries (MPI). He leads New Zealand’s regulatory microbiological food safety risk assessment initiatives; designs research projects to support development and verification of New Zealand’s food safety regulations and to evaluate outcomes and consequences of overseas market access requirements; develops monitoring programs for domestic and export assurances; and provides microbiological advice to the vast array of New Zealand’s domestic and export food industry. 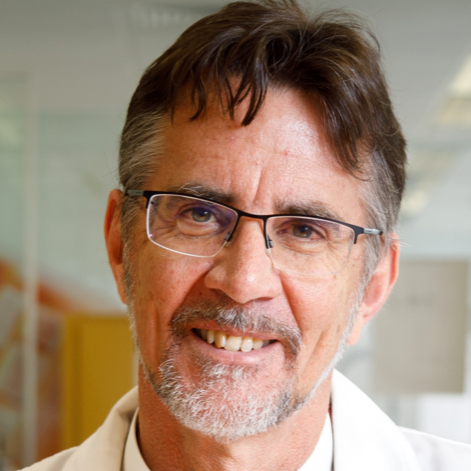 He is actively involved with New Zealand’s shift to whole genome sequencing (WGS) technologies, works closely with the providers of New Zealand’s human health surveillance system and PulseNet Aotearoa New Zealand, and provides expert advice to foodborne illness outbreak investigations, to food production compliance failures and associated legal proceedings. Dr. Cook has a close working relationship with overseas regulatory authorities and science providers, and is a member of the FAO/WHO JEMRA Working Group on STECs in foods. Dr. Cook was honored to be the International Association for Food Protection (IAFP) Ivan Parkin Lecturer in 2011, and has recently been elected to the IAFP Executive Board. Dr. Donahue became Professor and Chair of Biosystems and Agricultural Engineering Michigan State University in July 2015. From 2012- 2015 he was at Maine Maritime Academy as Vice-President-Operations and Research Director. Darrell began his academic career in 1995 at the University of Maine and was there for 17 years last being professor of chemical engineering and associate director of the Forest Bioproducts Research Institute and was affiliated with the Maine Water Research Institute in research. Prior to UMaine he was a process engineer with a private company for nine years between his BS and PhD degrees. Recently, he has applied his statistics, modeling and simulation expertise to food safety issues related to chemical and microbial risk assessment. He was an American Association for the Advancement of Science Fellow in 2007-08 at the Department of Homeland Security focusing on security and health affairs, and consults with the US government on security issues related to risk assessment. 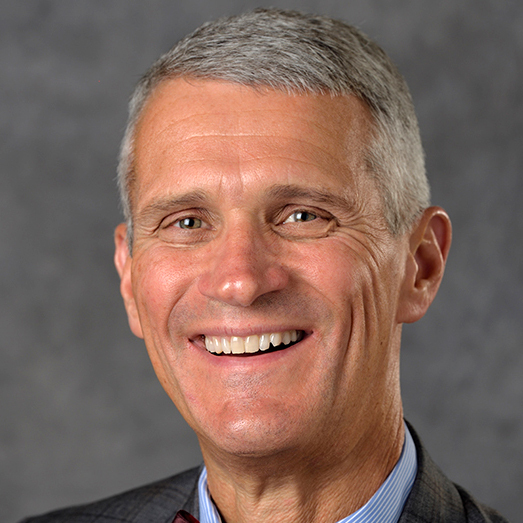 He has served on three National Academy of Science (NAS) and international panels addressing food safety. 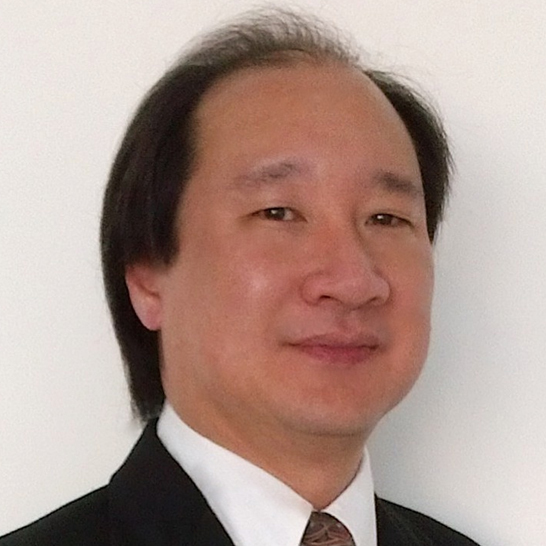 He currently serves as a consultant to two WHO food safety committees. He received his BS, MS and PhD from North Carolina State University. He is an outdoors person; growing up on a farm in North Carolina gave him a unique perspective and important respect for stewardship of the outdoors. 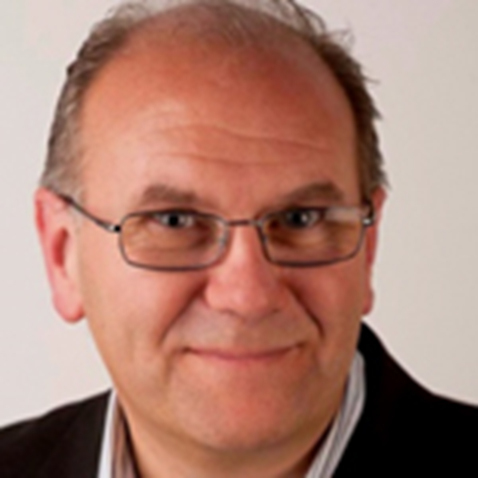 Dr. McClure gained his BSc and Ph.D. from Cardiff University and joined the Institute of Food Research in the UK in 1985, to work in the areas predictive modeling and microbiological food safety. 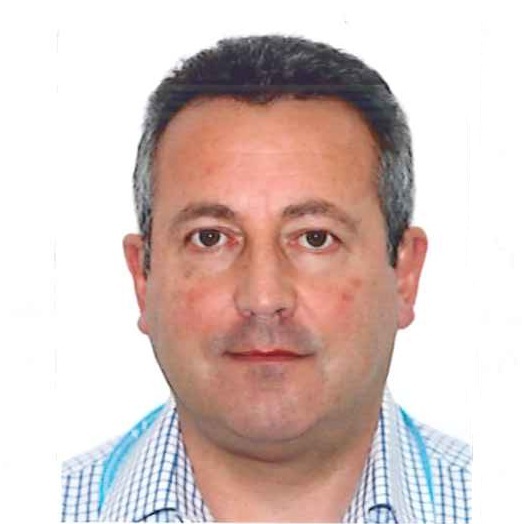 He worked for Unilever for over 20 years and in 2014 joined Mondelēz International as the section manager for Microbiology and Food Safety for Europe, Eastern Europe, Middle East and Africa. Dr. McClure is a member of the Advisory Committee on the Microbiological Safety of Food in the UK, is a co-editor of Foodborne Pathogens, and is a visiting professor at Leeds University. Dr. Zwietering received his MS and PhD in Biotechnology at Wageningen University. He continued in the same group as assistant and associate professor, working on quantitative microbiology and risk assessment. He spent a sabbatical half year in the Unilever research lab in Colworth House, UK, and also worked in the research lab of Danone, Le Plessis Robinson in France, where he worked on quality control of starter cultures, investigation of the symbiosis, metabolic flux analysis, and quantitative risk assessment. 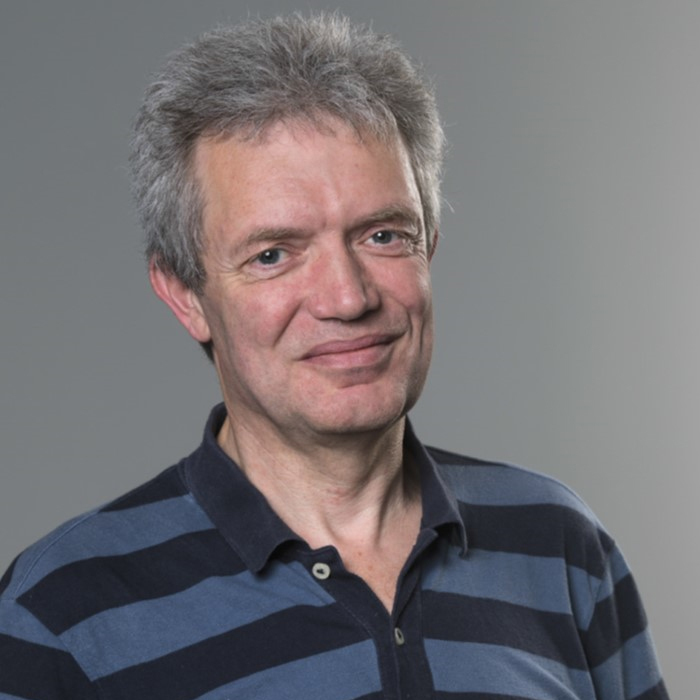 Since January 2003, he is professor in Food Microbiology at Wageningen University with research subjects in the domain of food safety management, risk analysis, fermentation, detection and hygiene, eco-physiology and functional genomics. He has published over 190 papers in peer-reviewed scientific journals. Dr. Zwietering is editor of the International Journal of Food Microbiology and member of the editorial board of the Journal of Food Protection and International Journal of Microbiology. 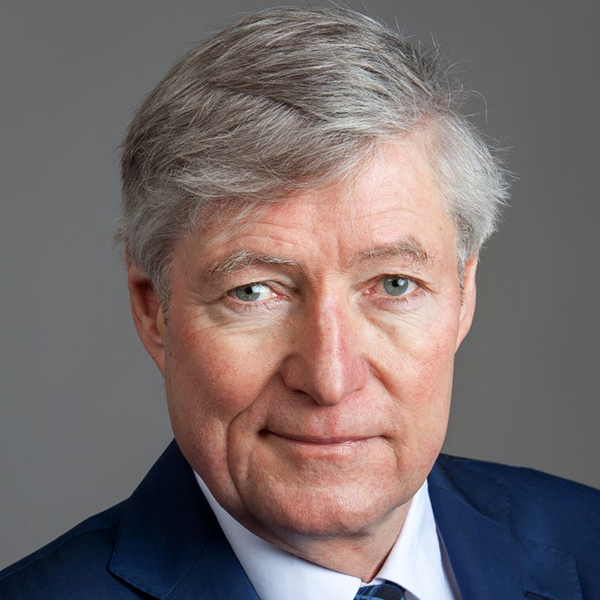 He is active in many national and international expert bodies, including member of the Dutch Health Council since 2006. Mr. Chaven is global food safety design director, providing product safety design governance for PepsiCo Global Nutrition Brands including Gatorade, Naked Juice, SoBe, Tropicana, and Quaker. Regionally, based in Dubai, he has responsibilities for ensuring food safety compliance and capability build across Asia, the Middle East and North Africa for all PepsiCo Brands. Mr. Chaven is also a member of PepsiCo Global Functions Global Compliance and the Steering Committee of the PepsiCo Global Microbiology Council. He has over 25 years of industry experience in food safety, microbiology, quality, and R&D in multinational companies, including Kraft Foods, Nabisco, Unilever, Rowntree Macintosh and M&M Mars. Dr. Michelle Danyluk is an associate professor of Food Safety and Microbiology in the Department of Food Science and Human Nutrition, at the University of Florida. She is situated in the Citrus Research and Education Center, in Lake Alfred, Florida. Michelle completed a Bachelors in Microbiology from the University of Alberta, a Masters in Food Science and Technology from the University of Georgia and a PhD in Food Science from the University of California, Davis. Upon accepting her position at the University of Florida in 2007, she fulfilled her life goal of living with palm trees. Her research and extension interests include microbial food safety and quality, emphasizing the microbiology of fruit juices, fresh fruits, vegetables and nuts. Her primary research focuses on Salmonella in produce and nuts, including its movement within the production and processing environments, and subsequent implications for public health. Michelle’s extension program includes teaching specialized food safety, security or beverage processing programs to stakeholders. Michelle received a Research Foundation Professorship Award, an Excellence Award for Assistant Professors and the Institute of Food and Agricultural Sciences Richard Jones Outstanding New Faculty Research Award from the University of Florida. She also received the Larry Beuchat Young Researcher Award in 2010 and the Presidents Recognition Award in 2011 and 2013 from the International Association for Food Protection (IAFP). 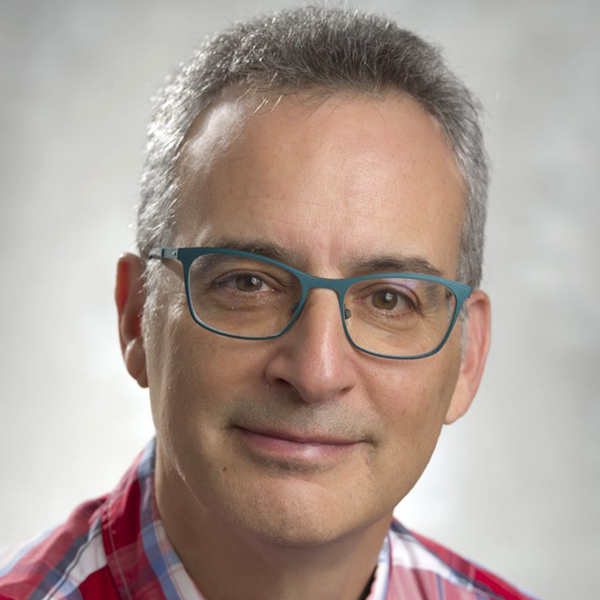 Dr. Farber is full professor in the Department of Food Science at the University of Guelph, where he is head of the Master’s in Food Safety and Quality Assurance program and director of the Canadian Research Institute for Food Safety (CRIFS). In 2015, he stepped down as the director of the Bureau of Microbial Hazards, in Health Canada’s Food Directorate, where he worked for over 25 years. Dr. Farber has over 150 publications, numerous book chapters and edited 4 books. He was Associate Editor of the International Journal of Food Microbiology for many years and has been on a number of journal editorial boards. He has been instrumental in advancing the development of policy approaches on emerging microbial food safety issues in Canada and at a global level. He is a past-president of IAFP; a member of the Agriculture, Food and Nutrition Working Group of the New York Academy of Sciences; and was recently appointed to the USFDA Food Advisory Committee. Dr. Farber has received numerous personal and team awards, the most recent being a Science and Technology award from the Canadian Meat Council. Dr. Ross is an Associate Professor in Food Microbiology specializing in mathematical modelling and microbial ecology of foods. In addition to academic outputs in microbial ecology and physiology, he and his colleagues develop mathematical models and risk-based decision-support systems that are now widely used in the food industry and by government. Dr. Ross is also director of the ARC Industrial Transformations Training Centre for Innovative Horticultural Products at the University of Tasmania. He has written more than 140 scientific papers and book chapters concerning predictive microbiology and quantitative microbial risk assessment, and served on numerous expert consultations on food safety risk assessment and risk management for Australian government and industry organizations, and FAO and WHO. In 2014, he received the Keith Farrer Award from the Australian Institute of Food Science and Technology for his achievements in research and education in food science. In 2017, he was appointed to the International Committee on Food Microbiology and Hygiene.